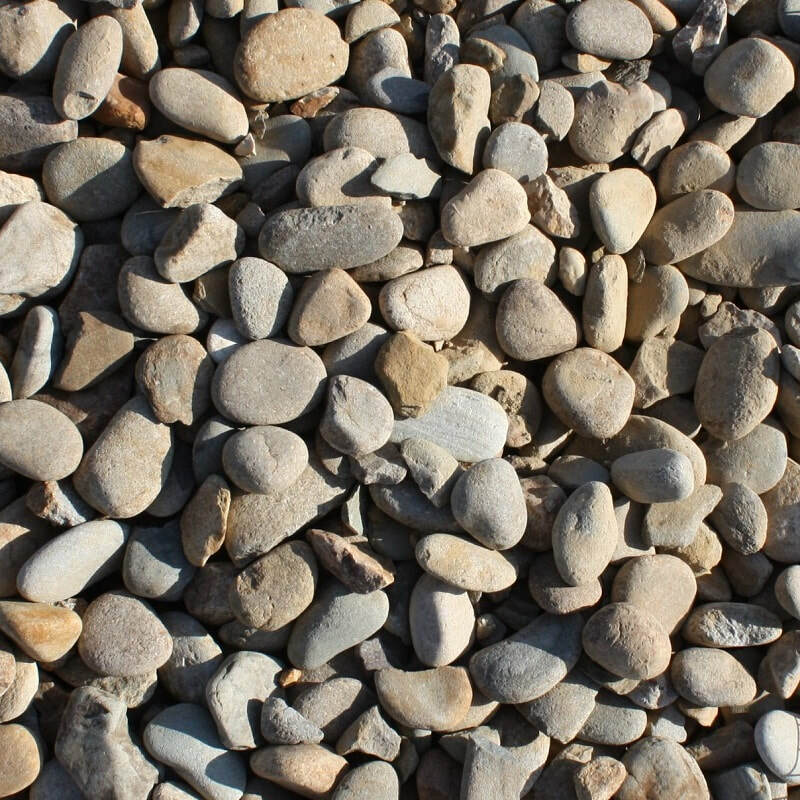 Canyon aggregate is water-worn river stones with a smooth surface and flattened shape. Canyon is available in the following size ranges : 1/4"-1/2" , 1/2"-3/4" , 1"-3", and 2"-5". 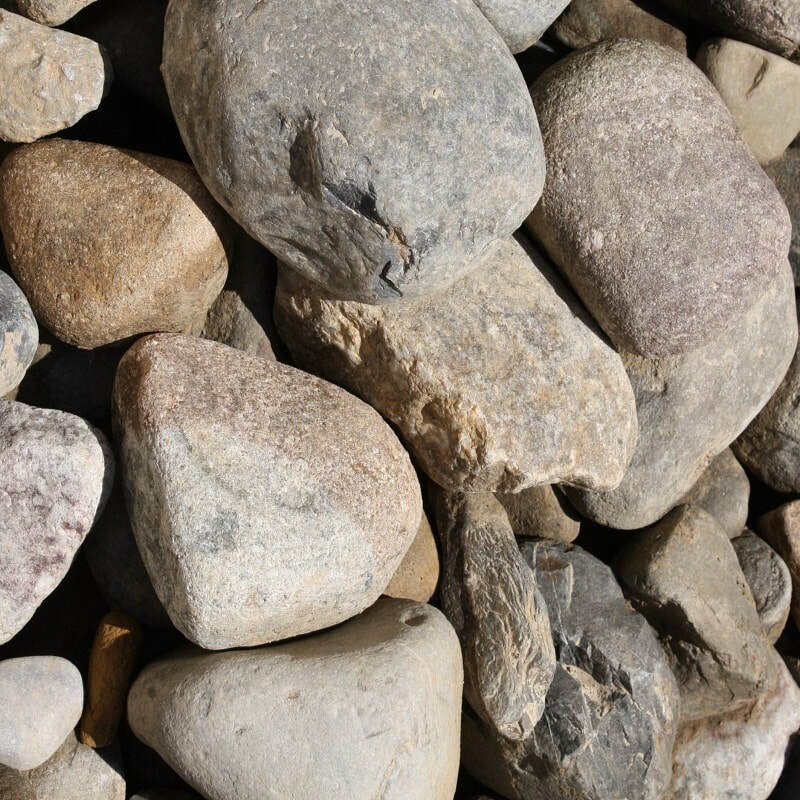 Chalet is a smooth river stone with a broad range of colors. This product will not compact and is not suitable for driveways. Chalet is available in the following size ranges : 3/8" , 3/4" , 1"-3" , and 5"-8". 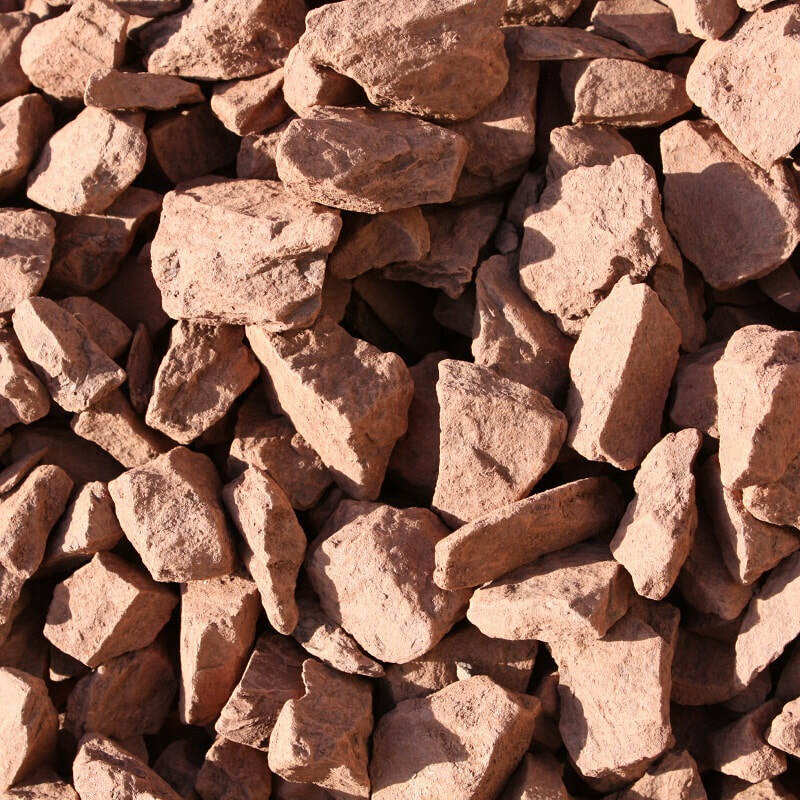 Terra aggregates are a crushed angular stone. 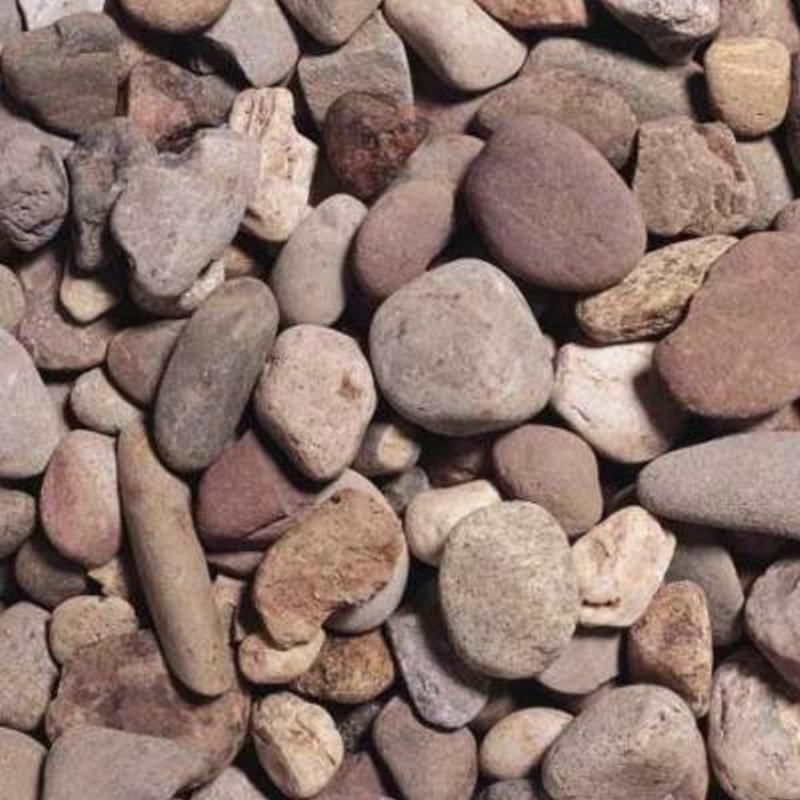 Terra is available in a 3/4" size range. 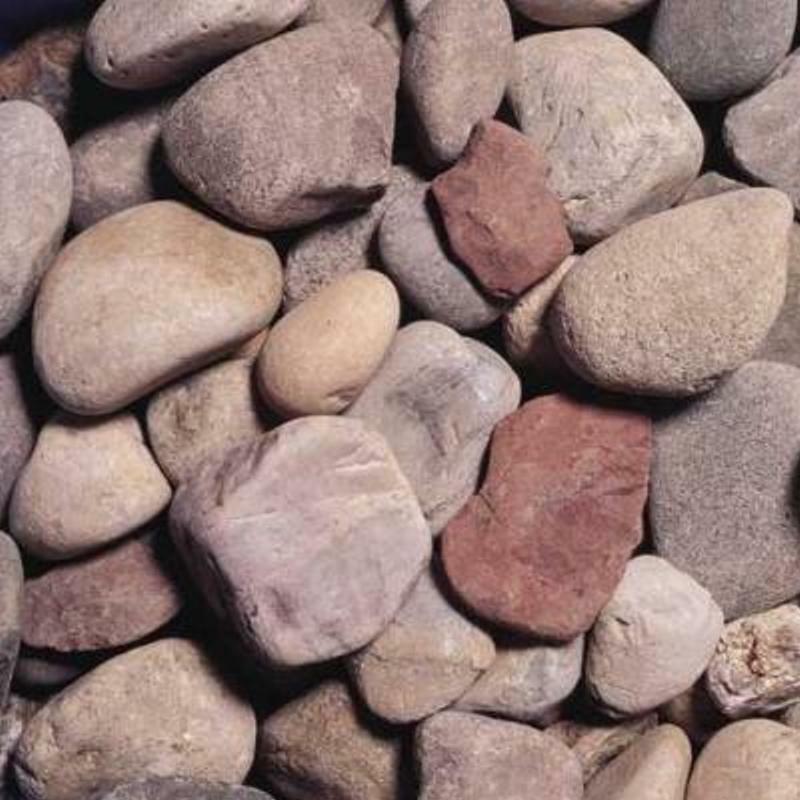 Pee Dee 7/8"is a river stone that is white tan and cream in color.